It’s been ten crazy years of Merit, #Methan, and Chicagoland Vampires! 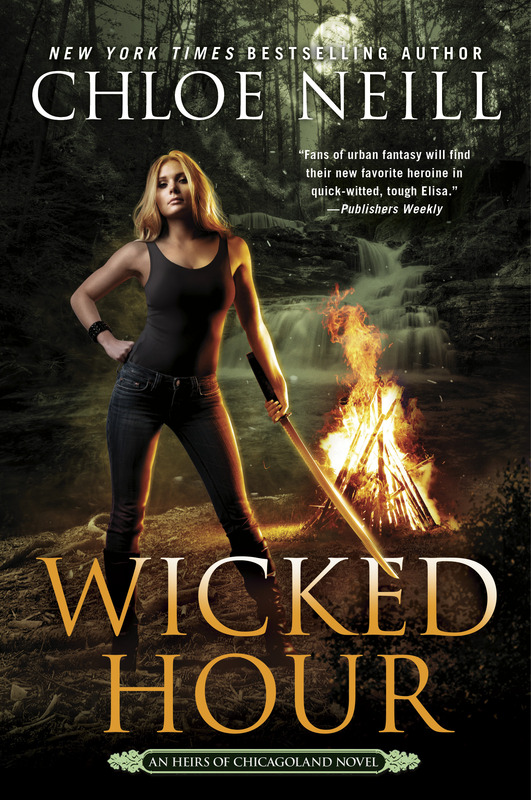 I’m so appreciative of everyone who’s read the books, talked about the books, and dragged friends to the series, so I’m giving away a very special prize …. 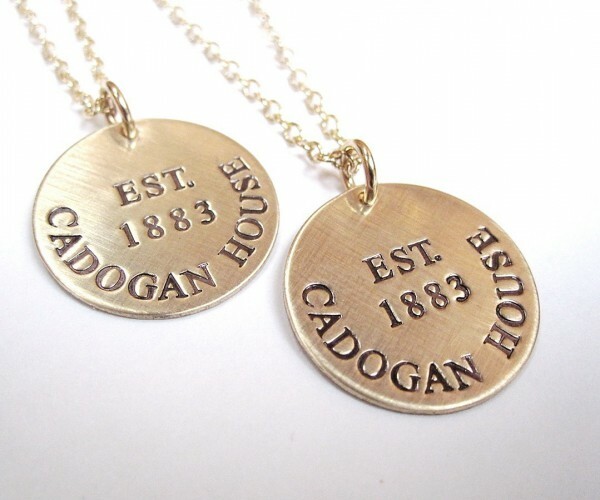 THE VERY LAST CADOGAN HOUSE MEDAL PENDANT. It’s the last one we’ve got and similar to the ones pictured above. The individual who made them closed her shop, so you’re getting a little piece of history. You’ll also win a tote bag with swag! To enter, use the Rafflecopter widget below. RULES: One winner will be selected from all entries. Contest open US & International / Contest ends April 15, 2019 at 11:59 p.m. I send newsletters and sale alerts 5 or 6 times a year, and I won’t share your email address. This entry was posted in Chicagoland Vampires. Bookmark the permalink. ← 10th Anniversary Celebration Events! Already signed up. And I NEED this medal! Love all things Cadogan! These are my favorite book series and I’d love to win please!